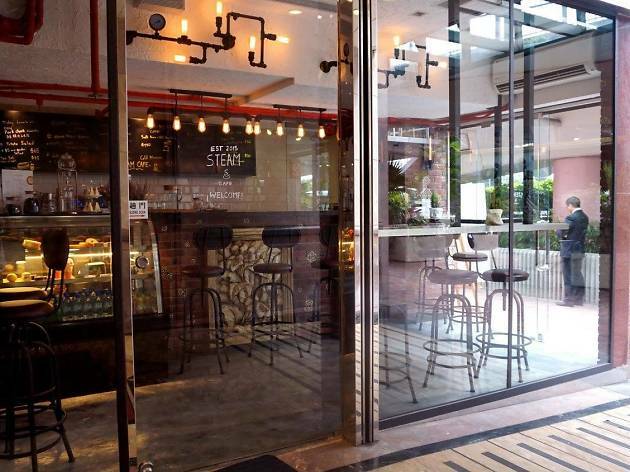 This artisan cafe serves smooth coffee with cute latte art and pies from Tai Tai Pie Pie. 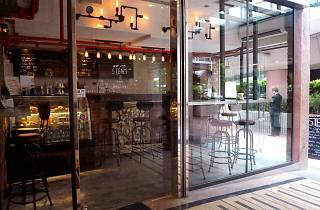 The coffee beans at Steam are a mix of South American blend and imports from Asia, and they offer dairy-free options for their coffee – coconut latte, anyone? Its relaxing atmosphere makes it a perfect spot to get away from the hustle and bustle of city life and their friendly staff will put a smile on your face.